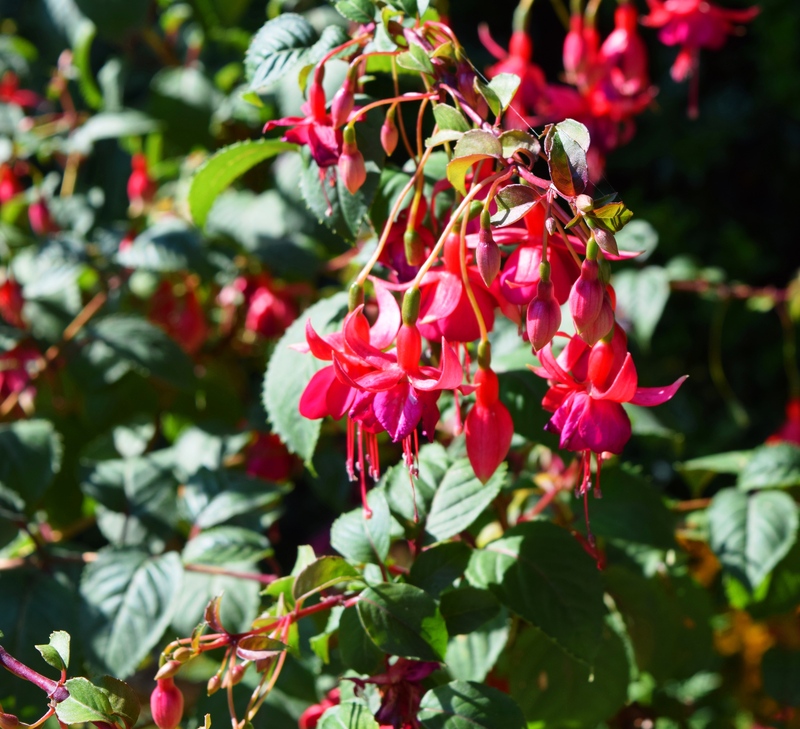 Image | This entry was posted in Nature/Outdoors and tagged flowers, fuchsia. Bookmark the permalink. She does! My daughter and I think these flowers look like little ballerinas.